Fashion Footing: Orly Sparkle for Holiday 2014! Uhhmmm ohmahgah it's already December?? How is this even possible? I literally have no idea!! Eek!! Let's just talk about Orly and how they are basically killing it with their collections this year. I will be the first to admit that I kind of overlooked Orly in general and when they rebranded, I was not pleased with the new look. That being said... I purchased more Orly this year than I have my entire polish life, lol! 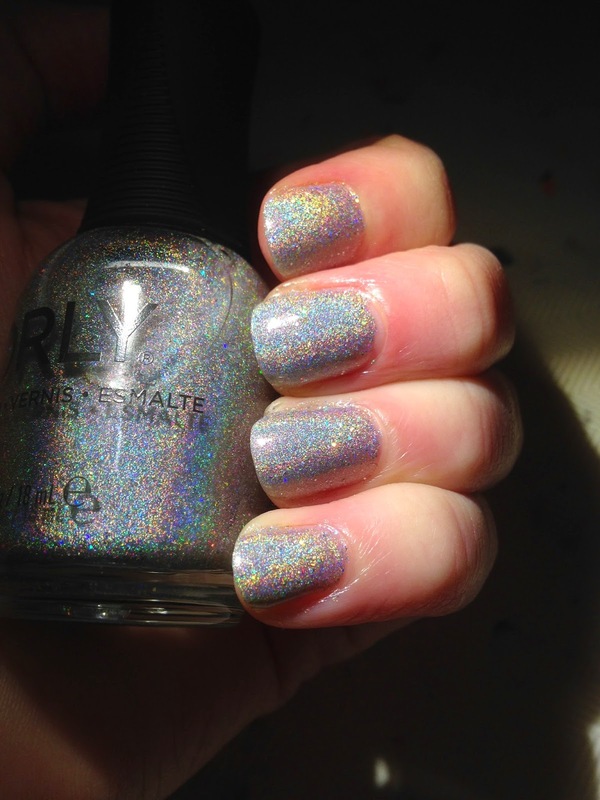 And when I saw the Sparkle collection with A LINEAR HOLOGRAPHIC SILVER POLISH... I was like... yep.... come to momma. Explosion of Fun is a pink shimmer glitter. I used one coat over OPI MBSW. I was hoping this would be more dense and full coverage. Oh well, it's still pretty as a topper! Bling is a gold holographic polish. It's beautiful. You need it, go buy it. I used 3 coats for opacity. Tinsel is a red hex and green bar glitter. It sort of looks like holly! I used one coat with some placement over Bling. Mirrorball is just freaking amazing and dude, seriously. GO buy it. This was 3 coats. There is some glitter in the holo and it's just fabulous. This picture does not even do it justice!! Steal the Spotlight is a teal glitter polish. This was more sheer than I expected but I was able to build it up using 3 coats. Overall, I liked this collection. I wish it were a little more opaque, rather than being primarily toppers but the holos in this collection are amazing and it's really awesome to see a mainstream brand doing such fantastic holographic polishes!! Mirrorball and Bling are FOR SURE must haves, in my opinion!! 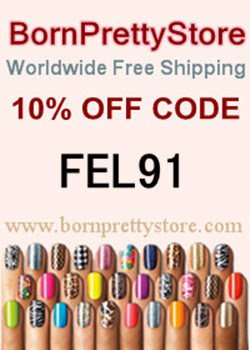 Did you guys pick up any polishes from this collection? Are you loving Orly this year like I am? I'm excited to see what is ahead from Orly for next year! !